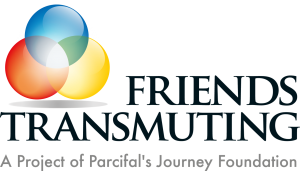 Friends Transmuting Foundation is an unincorporated association ngo, in service to our fellow man and woman. Copyright © 2015 Friends Transmuting Foundation. All rights reserved. Contact us if you wish to adapt content from this site elsewhere.